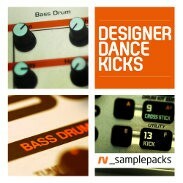 Loopmasters has introduced Designer Dance Kicks, a sample library from rv_samplepacks. The fat kick drum, the most instantly recognisable element that differentiates the many Dance genres with other styles of music, and is arguably the most important and sometimes trickiest to get right… So it is with great pleasure that Resonant Vibes present their first collection of precision engineered, balls to the wall, Designer Dance Kicks! 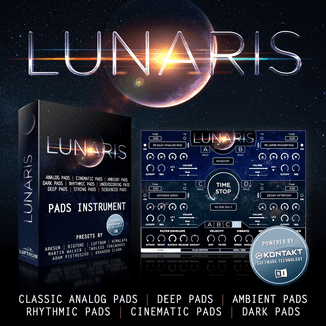 In Detail expect to find: 150 brand new Club ready kick, drums, organised into four distinct categories for ease of use including 40 Analogue Kicks, 75 Engineered Kicks, 22 Top Kicks and 21 Big Verb Kicks. 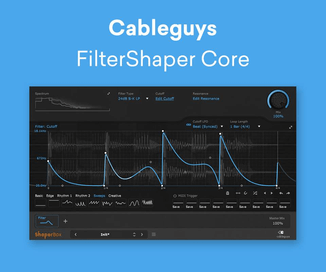 The sample pack is available to purchase for £9.95 GBP.